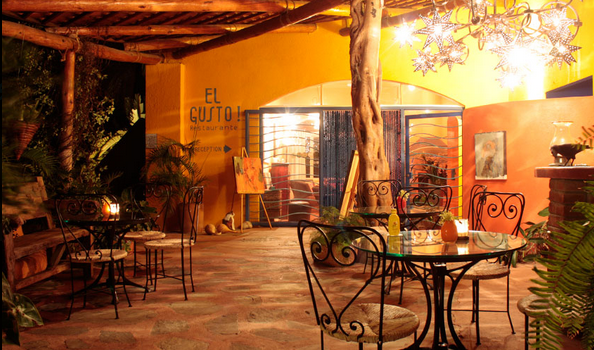 The Restaurant El Gusto! 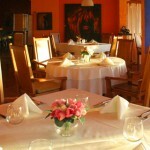 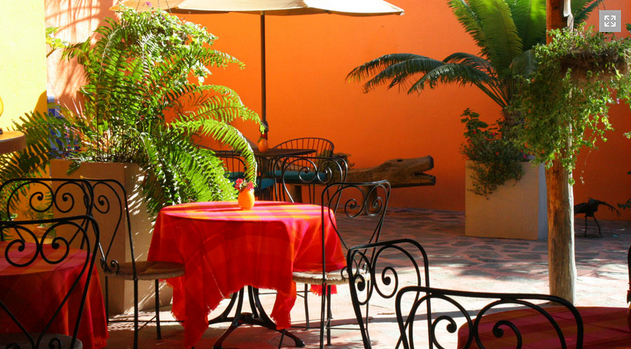 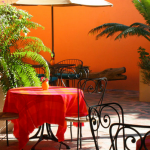 offers Mexican Gourmet Cuisine with an international fusion. 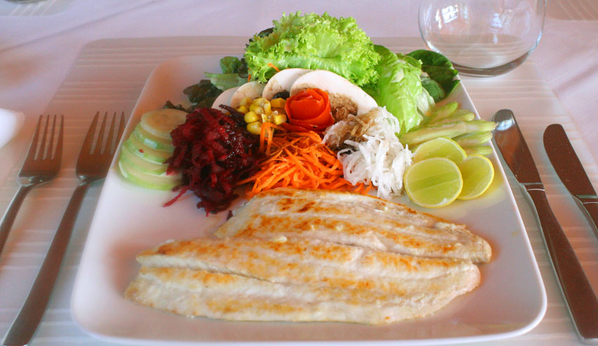 Our Chef has the highest of standards regarding freshness and quality. 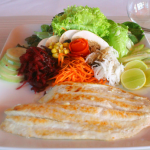 Using the best of local organic produce, meats, and a myriad of the freshest seafood, it just doesn’t get any better in Todos Santos. 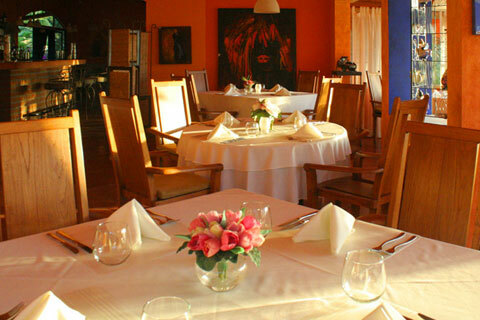 In between meals, there is a menu with snacks and nibbles available on the whale deck or sunset terrace. 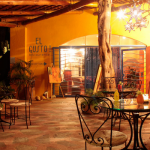 Specialized in Mexican wines, we offer the best selection of this upcoming region and the only non-Mexican wines on the extensive list are the ones from the Champagne list.